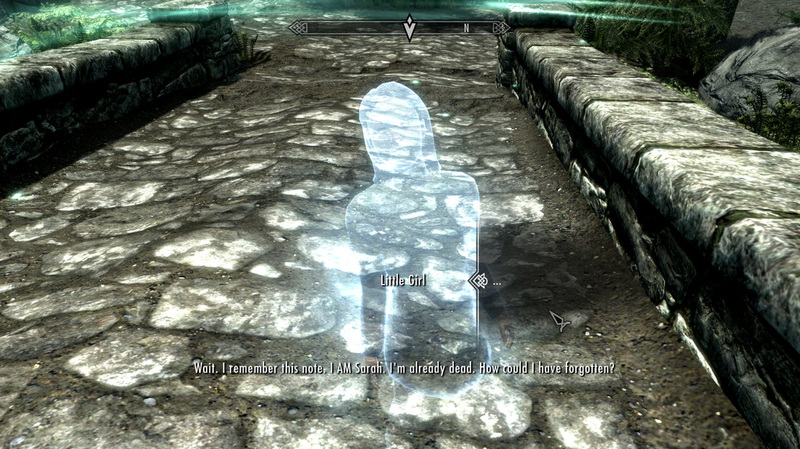 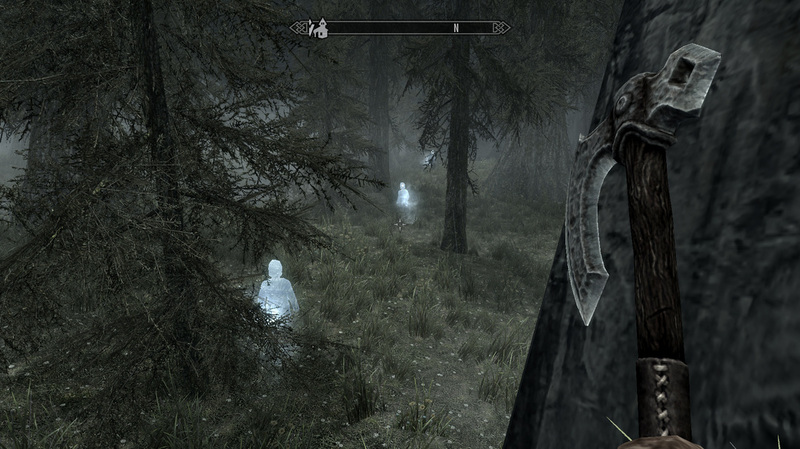 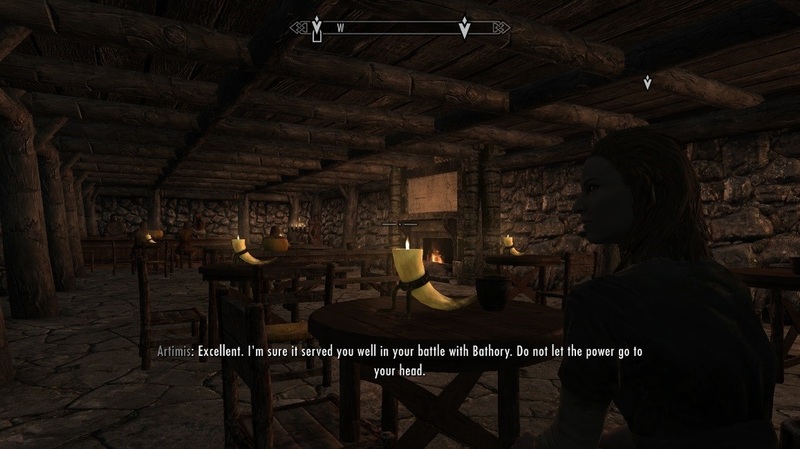 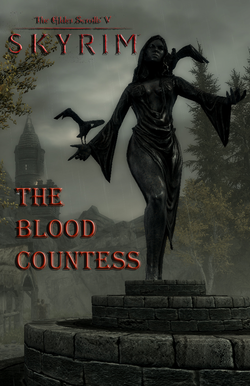 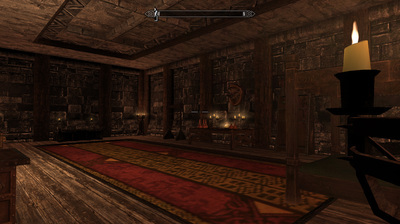 "The Blood Countess" is a single player quest for The Elder Scrolls V: Skyrim that the player can complete at any point during their adventure. 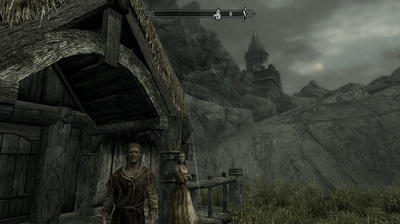 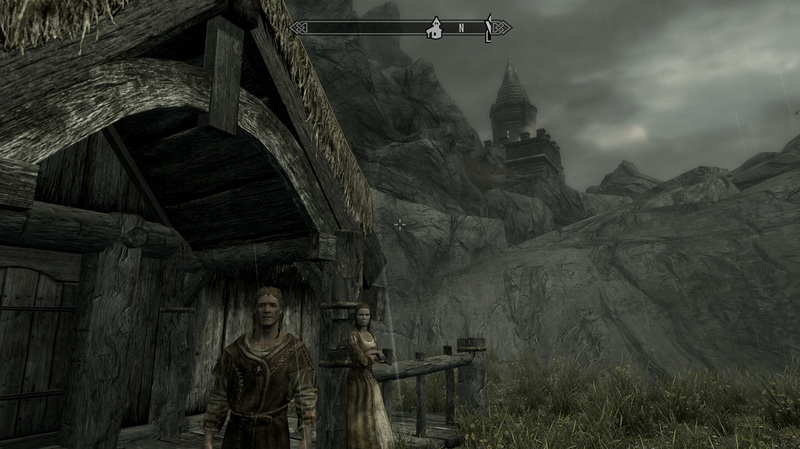 A small girl at Riverwood Bridge asks the Dragonborn to investigate her village named Drakkenheim where children have disappeared. 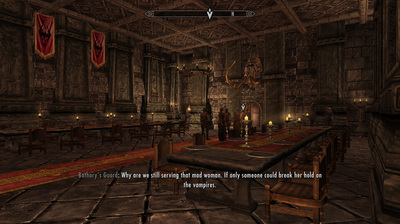 As the player investigates the fate of the missing children they learn of a mysterious Countess named Elizabeth Bathory who has opened a school in her castle that overlooks the village. 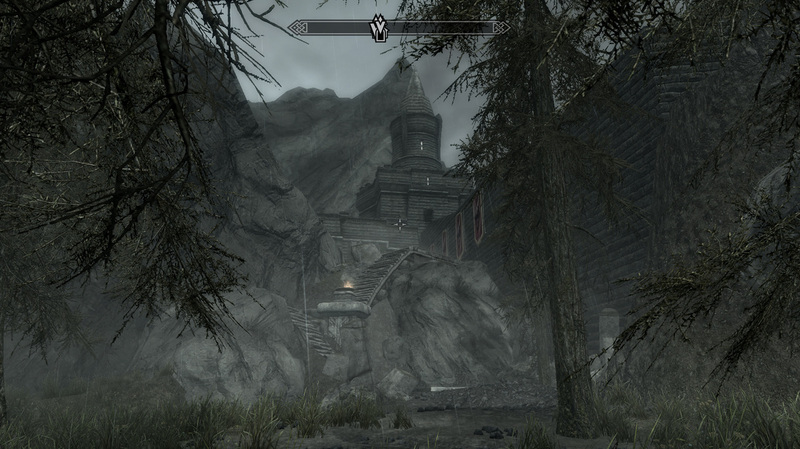 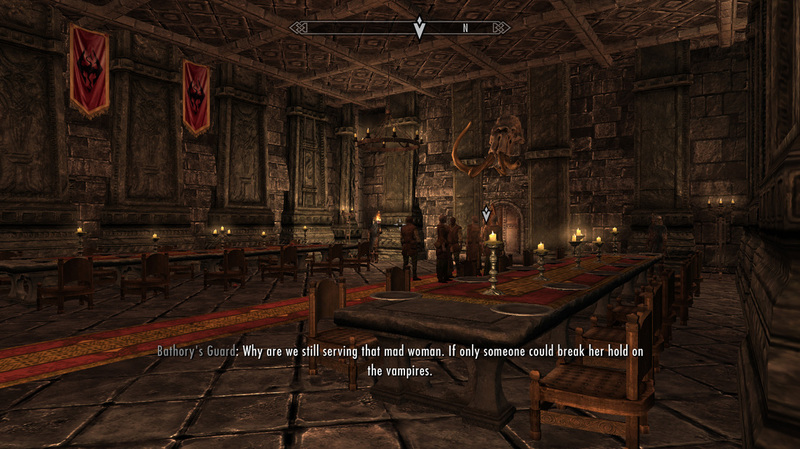 Gameplay centers on the investigation, which the player conducts through dialogue and the obtainment of items to infiltrate Bathory's castle. 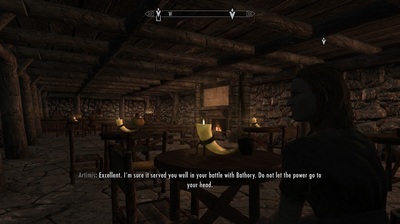 The climax is a final battle with the Blood Countess which changes depending upon whether or not players have decided to complete the side quest. I worked approximately 126 hours on this quest.